Only ten days to go until the end of Biketober 2018 and yet there are still plenty of things to do! The glorious weather at present is leaving no excuse for getting out on your bike and taking part in some of the many events still to come. 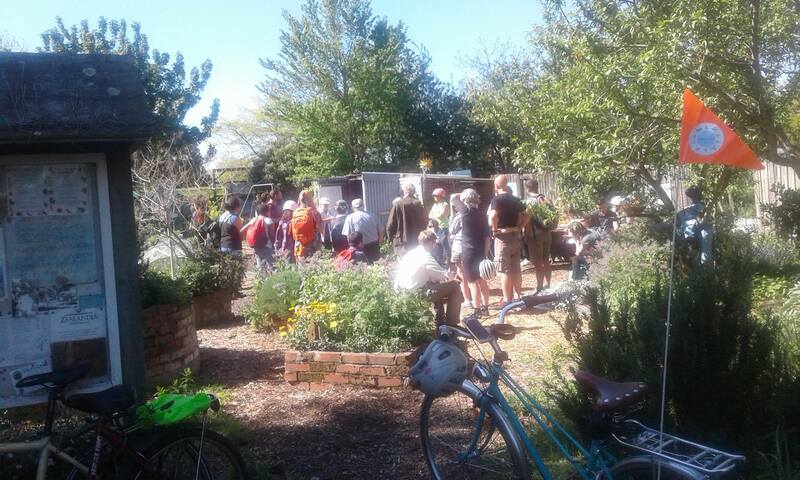 I count about 30 individual Biketober events still to be held around Christchurch this month, not to mention some of the ongoing activities all month long (more about them below). As always, the Biketober Facebook page and website are your friends for the latest event details – or check out our own Cycling Chch events calendar. If you would like to learn more about the fun world of mountain-biking, then come along to the Chch Adventure Park at 5.30pm on Tue Oct 23rd for MTB Riding for Beginners. You’ll be shown the ropes and guided down the easiest track at the park (bring $10 for the chairlift up; pre-booking essential). If you missed exploring the city’s street art by bike earlier in the month, there is one more Street Art ride coming up on Wed Oct 24th, at 10am led by the St Albans Bike Group. Also on Wed Oct 24th, Go Cycle Chch has another adult confidence ride in Riccarton, starting at Riccarton House from 5pm. If you could do with a confidence boost to your biking skills, this guided ride will take you through some of the less busy roads, cycle lanes and pathways in the area, with stops along the way to share tips on how to have a safer and more enjoyable ride. What is Christchurch doing to tackle climate change? Learn a bit about this on the Chch Climate Change Sampler Ride, on Thu Oct 25th from 4pm starting at CCC (Hereford St).The easy circuit around town will feature some guest speakers along the way to talk about cycleways, electric cars, reserve plantings and car share. And, just as importantly, it will finish up at the final Bikes Beer & Banter for the month, from 6.30pm at the Pegasus Arms. Would you like to brush up on your on-road cycling skills? 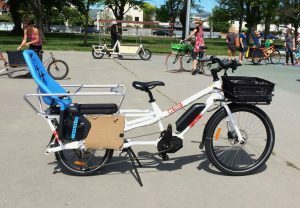 The Cycling Action Network (CAN) are bringing two Share the Road Cyclist Workshops to Chch this Sat Oct 27th, from 9-12 or 1-4. 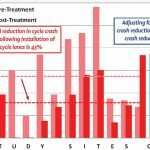 Learn about bike control, riding to be seen, choosing safe routes, and riding safely around heavy vehicles. Free to attend, but you need to book. 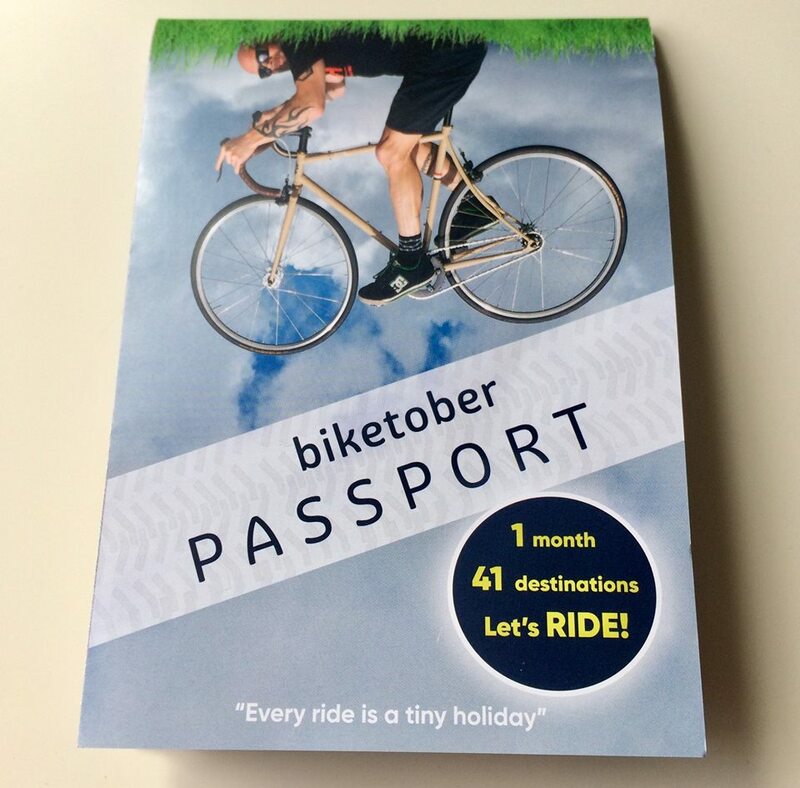 Don’t forget to use your Biketober Passport to visit the many listed businesses and get a stamp (and some discounts!). Next Sat Oct 27th is when it all finishes up, with a One-Day Passport Challenge for the keen and a prizegiving session for everyone from 3pm at the Arts Centre, where some fantastic prizes will be given away! 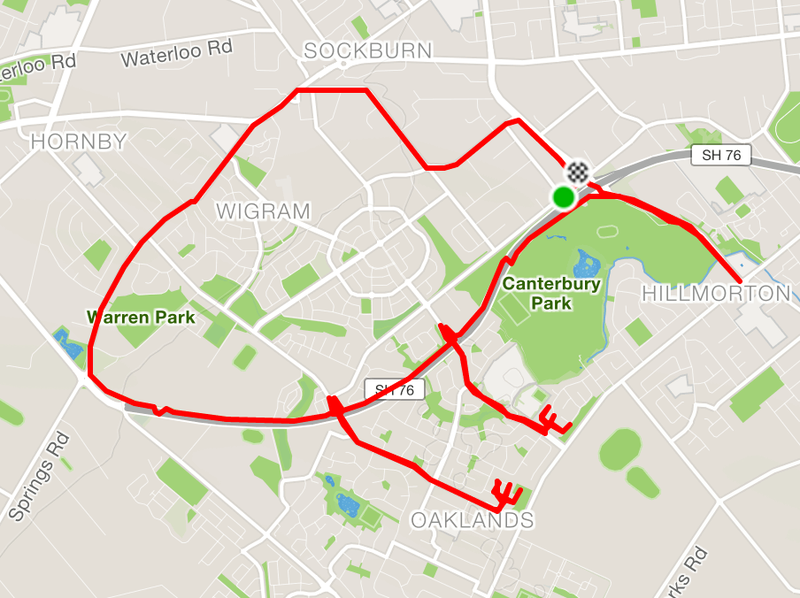 I guess you could call this Strava ride entry “Sign of the Kiwi” – can you do better? Where will we see you next for Biketober?